I am sure you all know about green juice and why it’s good for you. 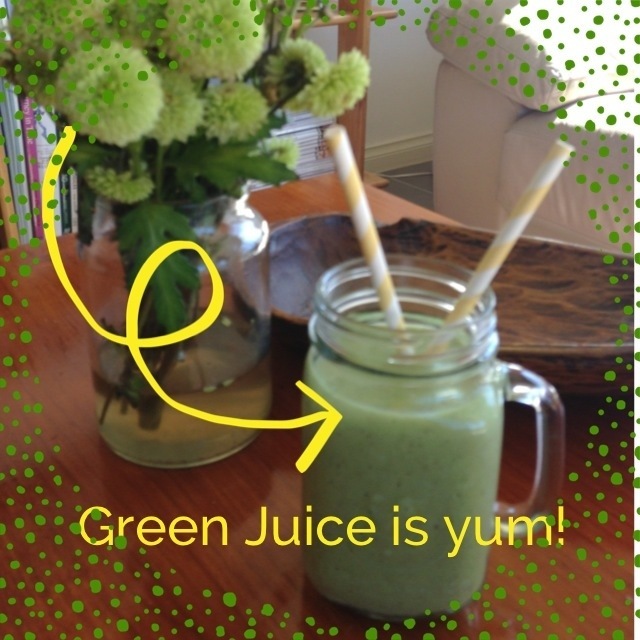 First time I heard about green juice made me cringe, and I told myself there was no way I would like to drink it! But then it made me curious since everywhere I read it’s all about this green colour juice. It So of course I challenge myself! And to my surprise I actually like it! It tastes better than I thought. 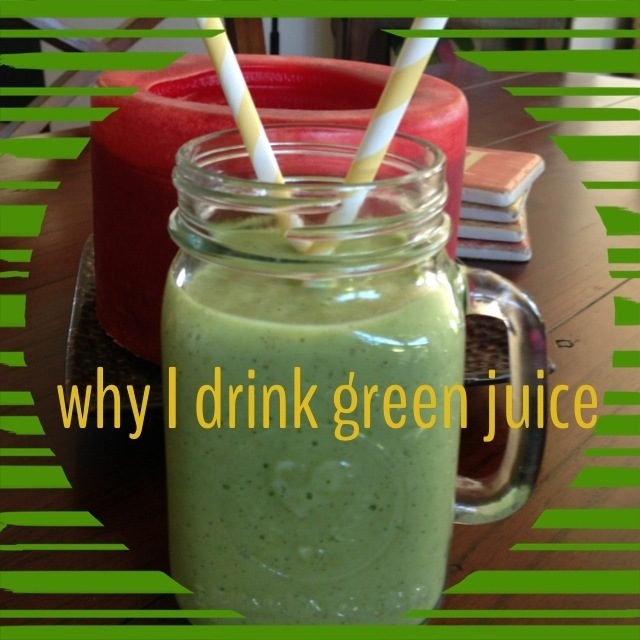 I believe there are lots of benefit from drinking green juice. As green juices are power packed with nutritious and good for cleansing too, for someone like me who have hard time chewing green veggies, this way my green intake is covered 🙂 Another plus is my kids love it too, make dinner time more enjoyable! So if you haven’t tried it, try sooner not later. Believe me it’s awesome and it’s pretty simple to make. Pretty much you blend them altogether. It is said it’s best to have it an hour before breakfast or after breakfast. It’s pretty easy salad to make and a bit of variety from my usual salad. Enjoy! 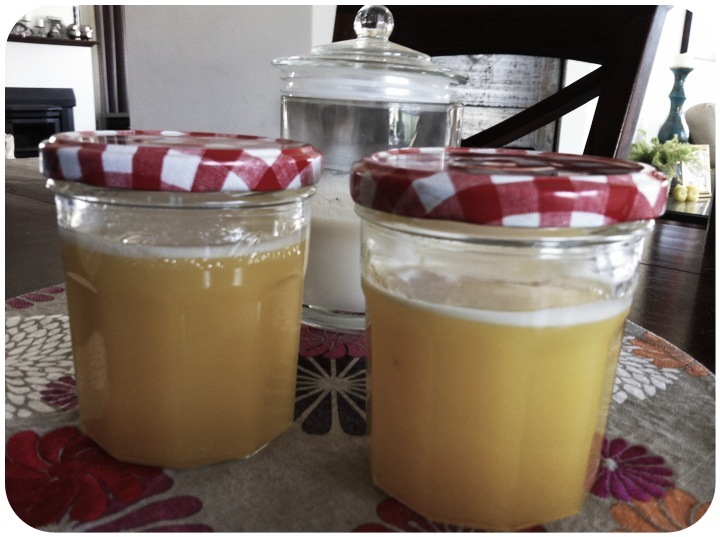 To prepare the dressing, combine the lemon juice, Dijon mustard, maple syrup, olive oil, oregano and salt in a glass mason jar, and shake well to emulsify. Adjust any flavors to your taste. To make the salad, toss each serving of baby greens with 1-2 tablespoons of dressing and allow to marinate for 10 minutes. 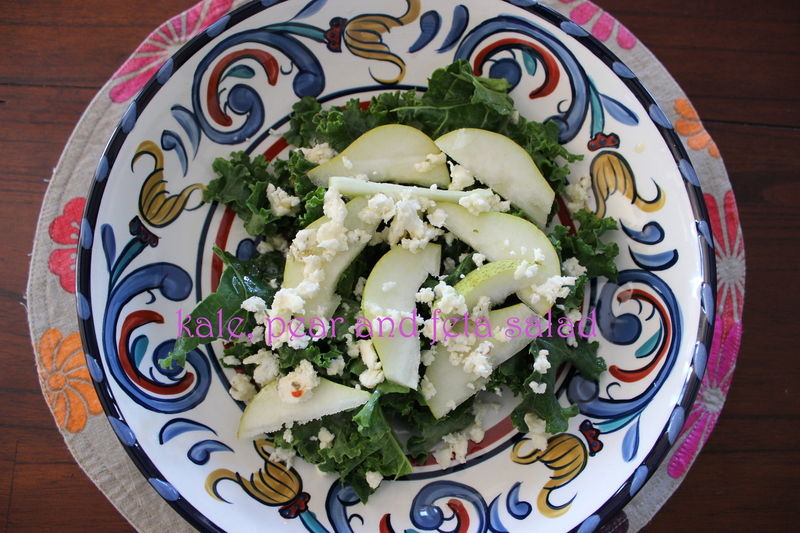 Top each serving with 1/2 ripe pear, sliced, and crumble feta cheese before serving. Source: The Detoxinista from Pinterest. Using food processor blend roughly all the peanut sauce ingredients. Add warm water until it becomes like a paste. Put aside. Fry eggs, tofu and half of spring onions with oil about 5 – 10 minutes. 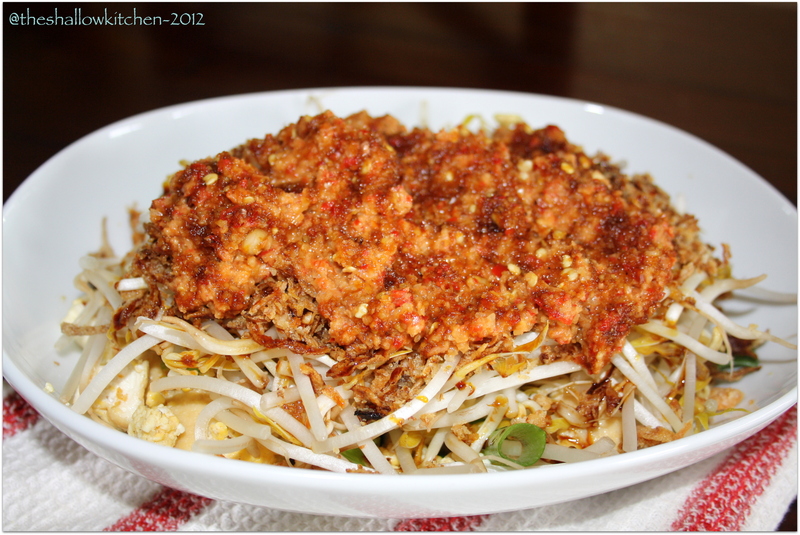 Place the mix on the plate, add bean sprouts and fried onion and the rest of spring onions. Pour the peanut sauce, add sweet sauce to taste. It can be ate as appetizer or serve with rice if you’d like. In this wintry weather a bowl of soup surely will warm up your soul. 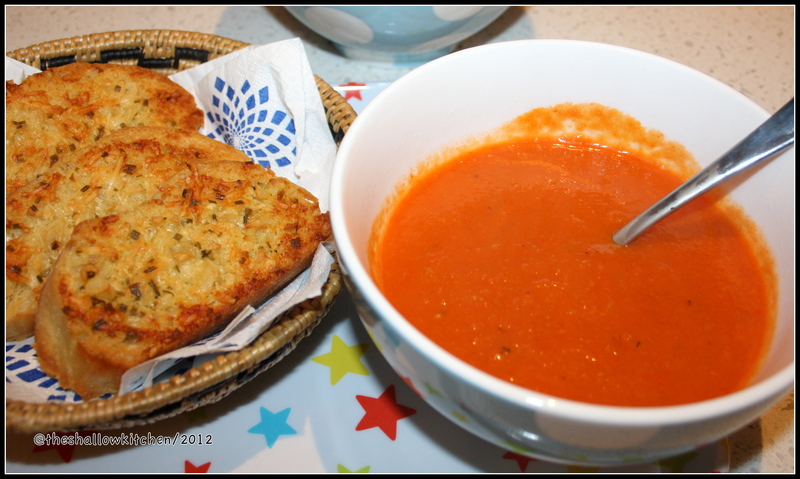 My family loves this tomato and red capsicum soup. 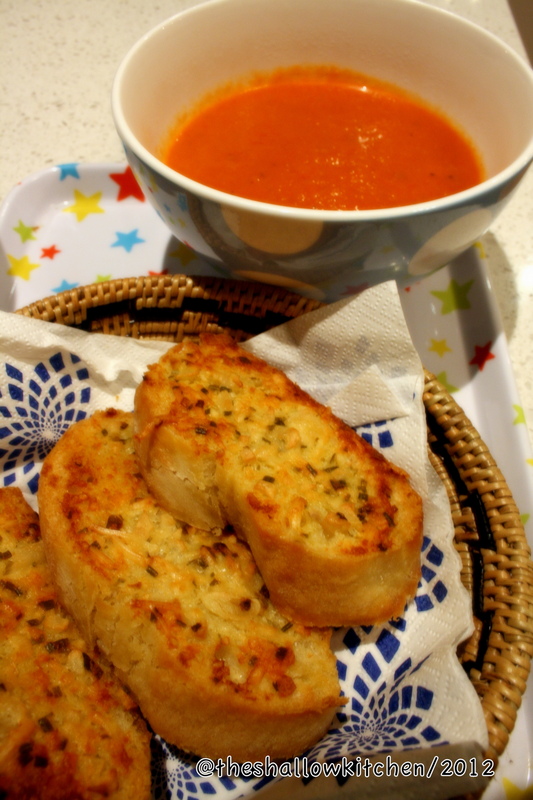 It’s easy to make plus the Parmesan toast is very addictive! Quarter capsicums and remove seeds and membranes. Grill skin-side up to blacken skins. Seal in a sandwich bag and let stand for 5 minutes. Scrape off skins. Heat oil in a large saucepan. Add onion, garlic, celery and carrot. Cook, stirring, for about 5 minutes, or until soft. Add tomatoes and stock. Season with salt and pepper. Bring to boil. Simmer, covered, for about 45 minutes. Remove from heat. Add capsicums. Cool slightly. Puree soup in batches. Return soup to saucepan. Stir over a medium heat until hot. Meanwhile, to make parmesan toast, combine butter, parmesan, chives and garlic in a bowl. Spread over one side of baguette slices. Cook in a moderate oven (180C) for 10 minutes, or until cheese melts. Garnish soup with chives. Serve with toasts. This dish is very simple and easy to make. Serve with steamed rice. Cut the eggplants into 2 or 3 part, then slice into 2 or 4. 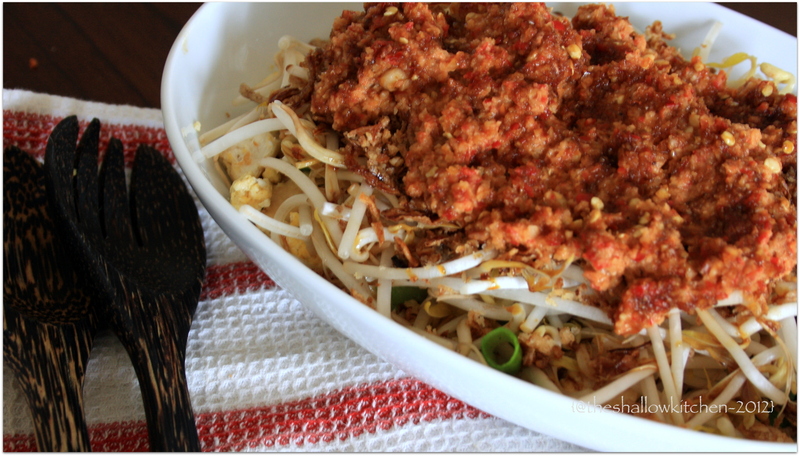 Blend into a paste chillies, shallots, tomato, shrimp paste and salt. Fry the slice eggplants with oil, alternatively grill it in the oven until brown. Saute the paste with vegetable oil about 5 minutes. Add a squeezed of a lime, stir. 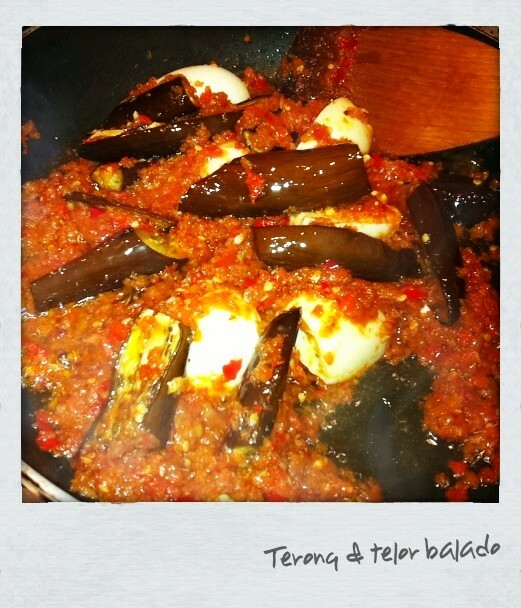 Arrange the eggplant in a bowl, add the chilli paste. Serve. Note: I add boiled eggs as shown in the picture below, optional. 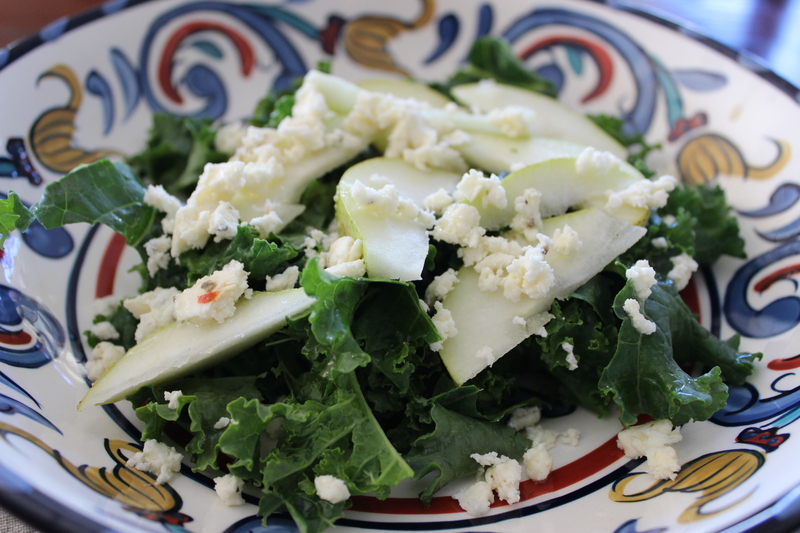 This salad is very easy to make and pretty refreshing for hot summer day. A good company to your BBQ! 1 medium size watermelon, chopped. 250gr feta cheese, roughly chopped. White balsamic vinegar or just balsamic vinegar. 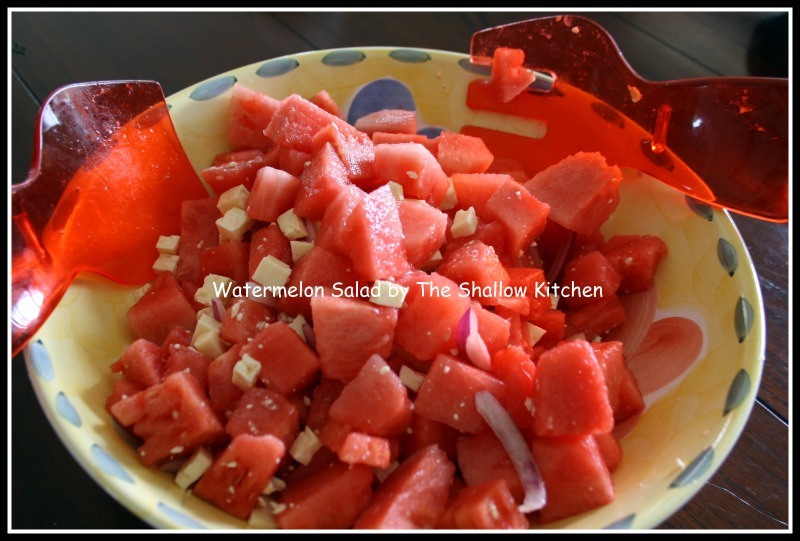 Mixed watermelon, feta cheese, and red onion in a salad bowl. Top with balsamic dressing. Mix them together. Use the balsamic as much or little as you like.